You may wonder how Florida courts make a decision on what is income and what is not in divorce cases. In addition, you may wonder how business income is considered in divorce cases by the courts. The case of Marchek v. Marchek, 159 So.3d 1025 (2nd DCA 2015) gives a great example of what can be considered income, especially when it comes to business income. In this case, the husband appeals a final judgment of dissolution of marriage to his wife. The court reversed an equalizer payment of $35,777 to the wife because there was not competent, substantial evidence supporting the court’s valuation of the business income. The husband was an electrician that owned an electrical contracting business where the wife worked handling much of the administration such as bookkeeping, payroll, and accounts receivable for a time. As of the trial date, the business had a pending job for which it billed $100,000 and accounts receivable of $40,000, some of which stemmed from the pending job. The problem was the $100,000 for the pending job was the gross amount for the job, NOT a net amount. The $40,000 accounts receivable figure was the amount the business had already received including the $100,000 job and any others from that same year, and the figure was still only a gross amount, not a net amount. The appellate court indicated that in calculating a party’s monthly income, business expenses must be deducted from the party’s gross income. The appellate court held that while the court could consider any of the business’s net income regardless of how it was subsequently distributed (such as salary to the husband or reinvested in business), the court could not hypothesize amounts. The appellate court held that gross incomes cannot substitute for net incomes without more information. In this case, the numbers the lower court used were not supported by the record. There was no documentary evidence as to net incomes for the business and there was not enough testimony or evidence to deduce the net income. Based on that, the equitable distribution award in the case was incorrect and additional evidence was needed to come to a fair award. 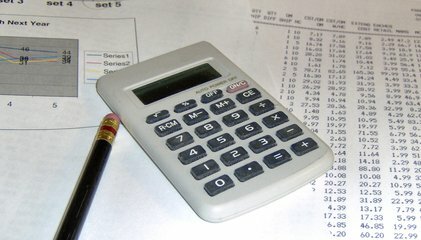 Navigating business valuation and income calculations in divorce cases can be complex and confusing. You need an experienced Jacksonville family law attorney to assist you with your divorce. 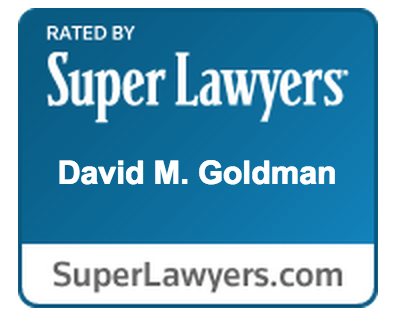 Call the Law Office of David M. Goldman, PLLC for a consultation.